Gymnasium Acoustics – Gymnasiums are large, over-sized rooms filled with hard reflective surfaces that can’t absorb the reverberating sound waves reflecting around the room. Whether you need a retrofit acoustic solution or one added after the fact, All Noise Control can help you solve the problem of reverberation and echo in gym and multi purpose rooms. 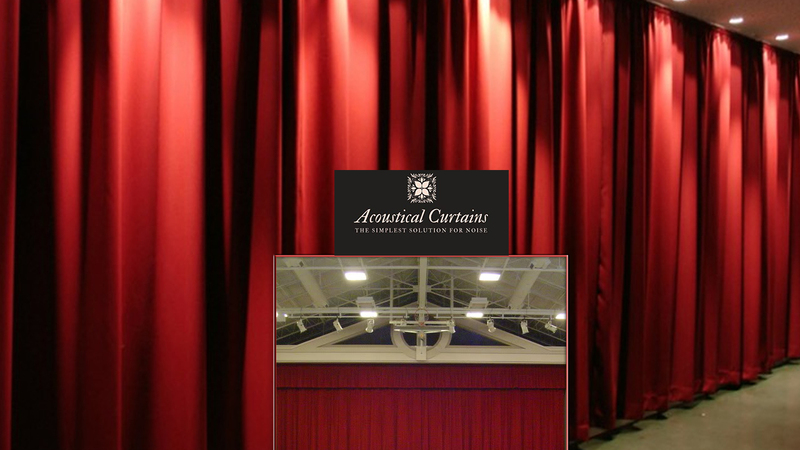 ANC Acoustic Curtains laboratory tested and field proven Acoustic Curtains and Acoustic Drapes protect you from outside noise, climate and light, providing maximum privacy.